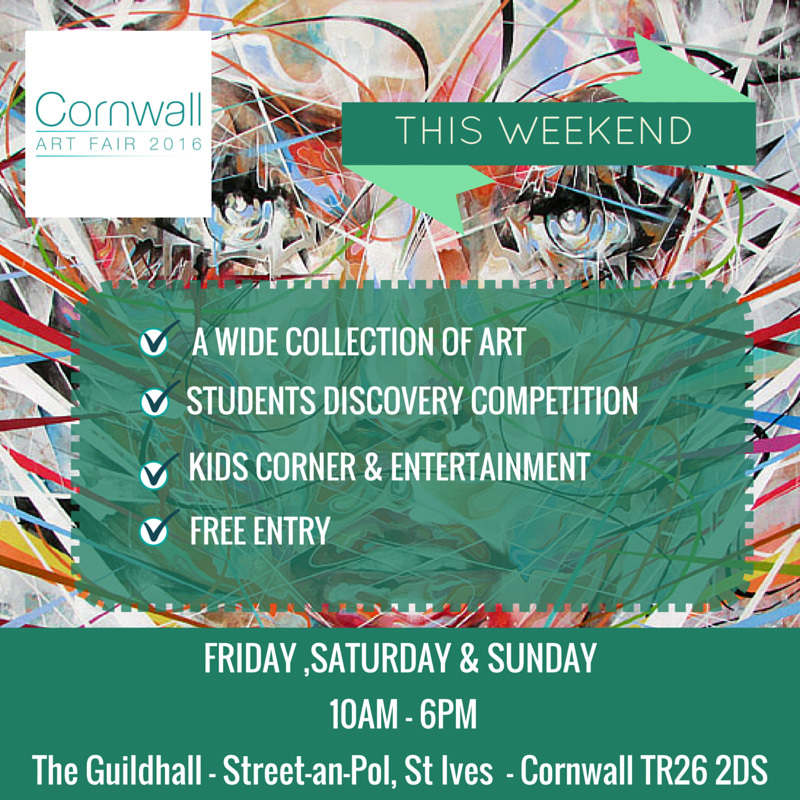 Plenty to enjoy around the vibrant St Ives Art Scene this weekend. 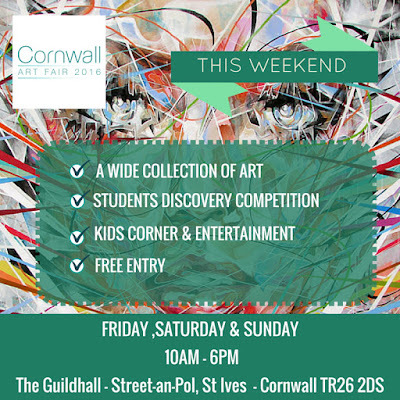 A celebration of Cornish Art. Friday 22nd - Sunday 24th April 2016 - 10.00 am to 6.00 pm. Paintings by Gerald Hosking and Shelley Thornton. Saturday 23rd - Friday 29th April 2016 - 10.30 am to 5.30 pm. Friday 22nd - Devil's Creek - 9.00 pm. Saturday 23rd - Crossfire 69 - 9.00 pm. Sunday 24th - The Big Sets - 3.00 pm.